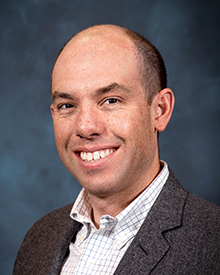 In addition to serving as DSI Director, Michael is PI for several internal and external projects related to overhead imagery, machine learning, data compression, and system development at LLNL. He is Associate Program Leader for the Collection Systems Innovation program in Global Security. Peer-Timo holds a shared appointment at the Center for Applied Scientific Computing (CASC) and the University of Utah. His research interests include large-scale machine learning, data analysis, medical image analysis, topology, and visualization. Barry is the PI for several machine learning research projects devoted to the development of new neural network learning algorithms that address recurring challenges in scientific and security applications such as multimodal data and the scarcity of labeled data. Daniel is the PI on projects that combine simulation, real-world experiments, data-driven methods, and decision science to accelerate scientific discovery and provide novel solutions. His expertise includes agent-based modeling, stochastic optimization, deep reinforcement learning, and active learning. 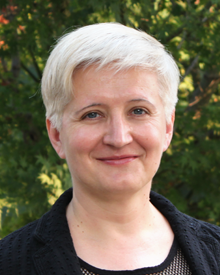 Ana is deputy division leader of the Center for Applied Scientific Computing (CASC). Her expertise in uncertainty quantification, applied statistics, and machine learning support LLNL’s Weapons Complex and Integration program. Ana promotes sound statistical practices across LLNL programs. Michael leads a team within LLNL's Physics Division in science exploitation of the Large Synoptic Survey Telescope (LSST) for studying dark energy, dark matter, and the solar system. He serves as PI on internal and external projects in the areas of data analytics, computation, and sensor development.